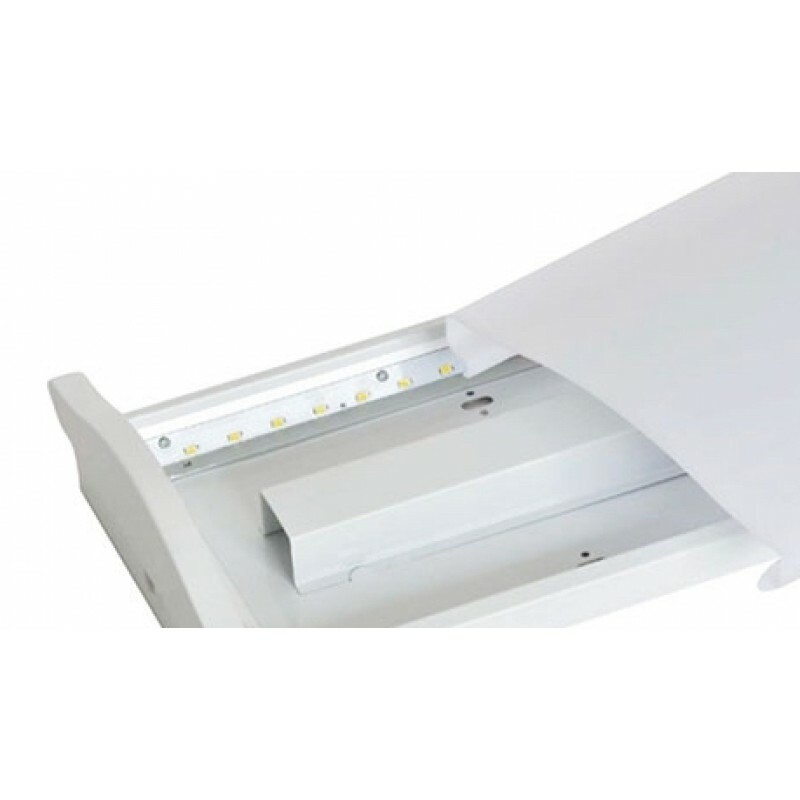 Advances in luminous efficacy results in a delivered luminaire efficacy of 110lm/W. 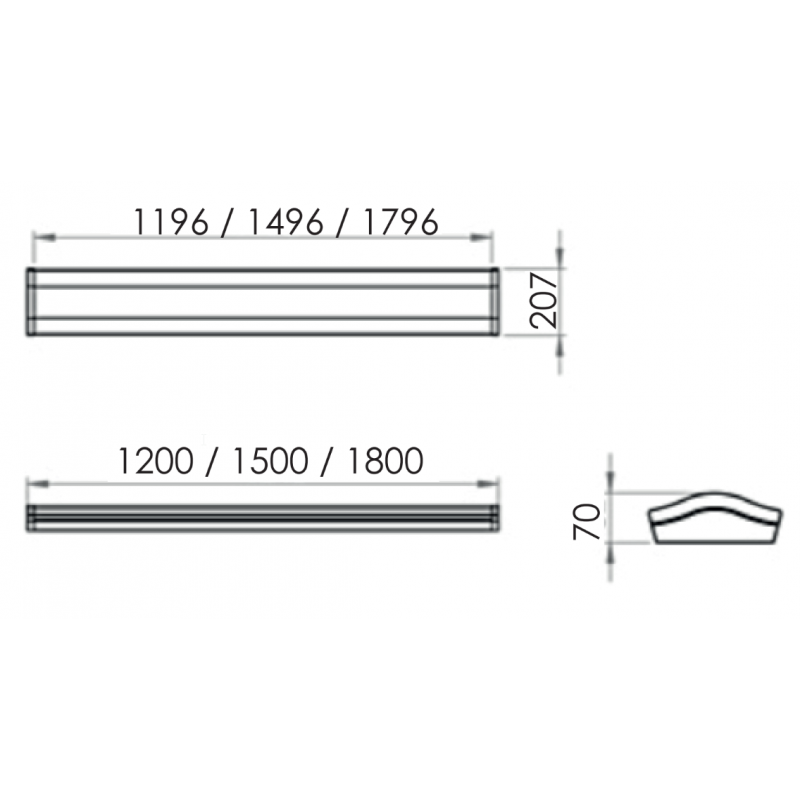 Designed as a direct replacement for conventional surface mount T8-Tubes across standard sizes of 1200mm, 1500mm & 1800mm, as well as suitable for new installations across a range of commercial applications. 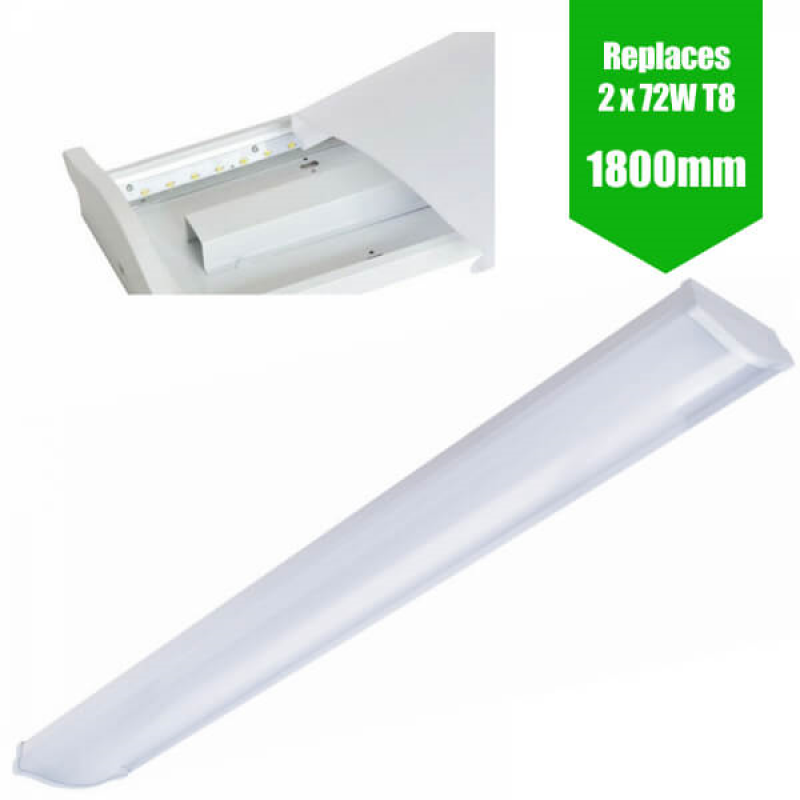 Conventional design for direct replacements of traditional technology - RAL White steel housing finished off with a frosted anti- glare PMMA optic/diffuser for subtle, uniform lumen output suitable for a range of commercial environments from office, corridor to retail with high CRI 80+. 2 piece body & cover design with Tridonic® push-wire input makes installation quick and easy, whether it be surface-mount (as standard) or suspension (LSTBT-SUSP) . Available variants include analogue dimming (1-10V), as well as further options of DALI dimming and built-in microwave sensor for occupancy detection. 3-hour emergency version - 3-hour maintained (M3) /non-maintained (NM3) also available with self-test and LED indicator light.